Contact with greenspace is known to have beneficial effects for mental health. A new study by the Barcelona Institute for Global Health (ISGlobal), a centre supported by the "la Caixa" Foundation, suggests that it may also play a positive role against cognitive decline in elderly. 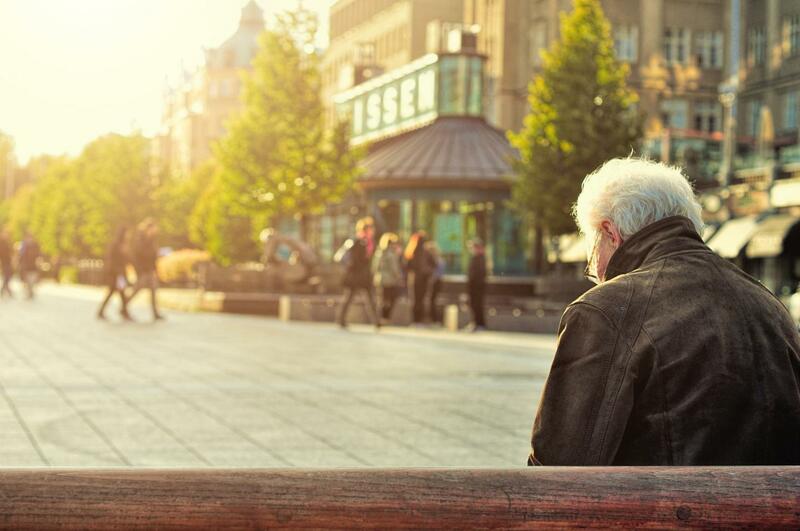 In particular, this research published in Environmental Health Perspectives shows that the loss in cognitive functions expected as part of the ageing process is slightly slower in people who live in greener neighbourhoods. Researchers performed a 10 years follow-up of 6,500 people aged 45 to 68 from the Whitehall II cohort in the UK. At three different timepoints during the course of the study, participants completed a battery of cognitive tests that assessed their verbal and mathematical reasoning, verbal fluency and short-term memory, as well as the decline in these functions. Neighbourhood greenspace for each participant was estimated using satellite images. "There is evidence that the risk for dementia and cognitive decline can be affected by exposure to urban-related environmental hazards (such as air pollution and noise) and lifestyle (such as stress and sedentary behavior). In contrast, living near green spaces has been proposed to increase physical activity and social support, reduce stress, and mitigate exposure to air pollution and noise. Recent evidence has shown cognitive benefits of green space exposure in children, but studies on the possible relations of exposure to green spaces and cognitive decline in older adults are still very scarce and often have inconsistent results", says Carmen de Keijzer, ISGlobal researcher and first author of the study. "Our data show that the decline in the cognitive score after the 10-years follow up was 4.6% smaller in participants living in greener neighbourhoods. Interestingly enough, the observed associations were stronger among women, which makes us think that these relations might be modified by gender", Carmen de Keijzer adds. "The proportion of people over 60 years old in the world is expected to nearly double between 2015 and 2050 and the number of dementia cases has been predicted to grow at a similar pace worldwide. Although the differences in cognitive decline observed in our study are modest at individual level, they become much more significant if we consider these findings at population level", says Payam Dadvand, ISGlobal researcher and last author of the study. "If confirmed by future studies, our results may provide an evidence base for implementing targeted interventions aimed at decelerating cognitive decline in older adults residing in urban areas and hence improving their quality of life", he adds. Kidney-resident macrophages -- a role for healing during acute kidney injury?